Sometimes, it's important to work on projects simply because they make you happy. No worries about whether you're creating 'fine art' or even 'fine craft', just crafting, stitching, drawing - whatever - because it's fun. 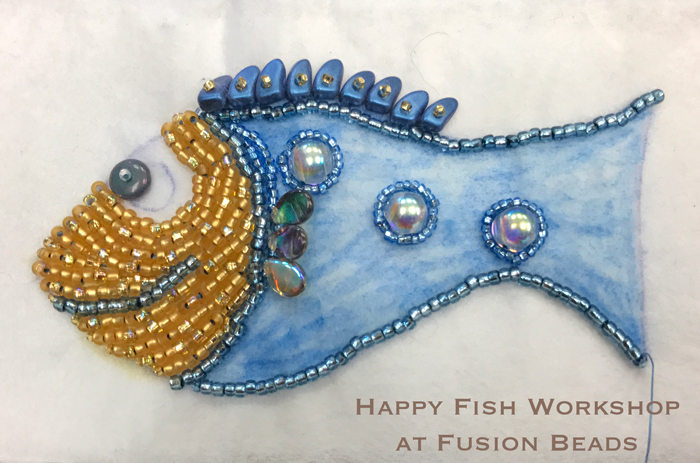 That's what my Happy Fish are for me. 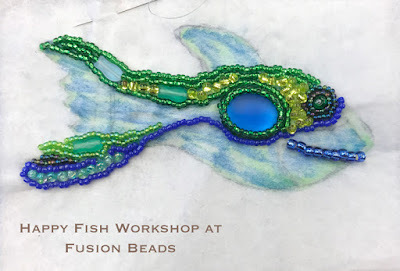 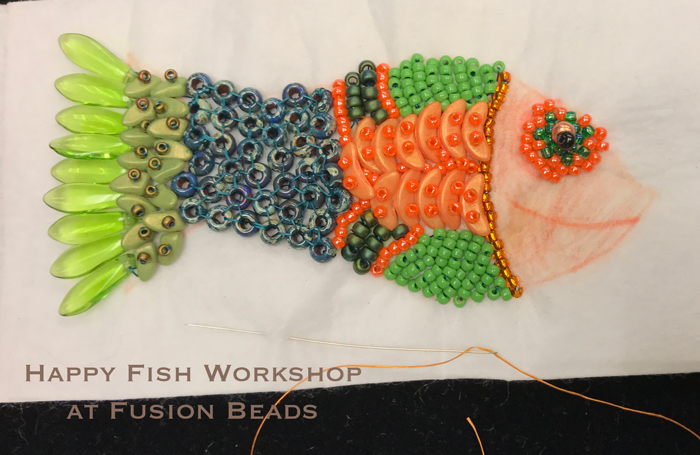 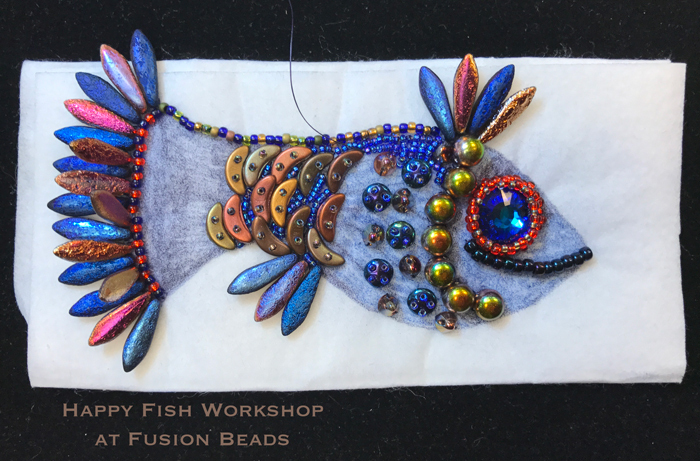 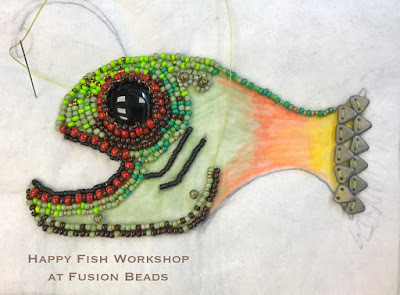 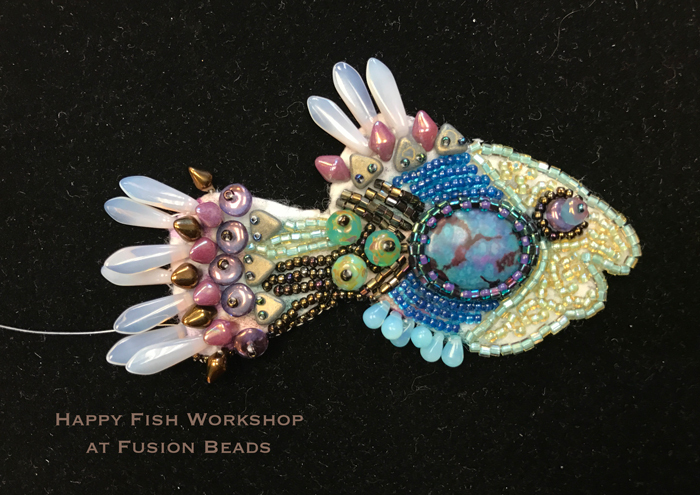 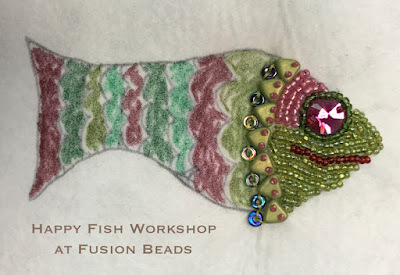 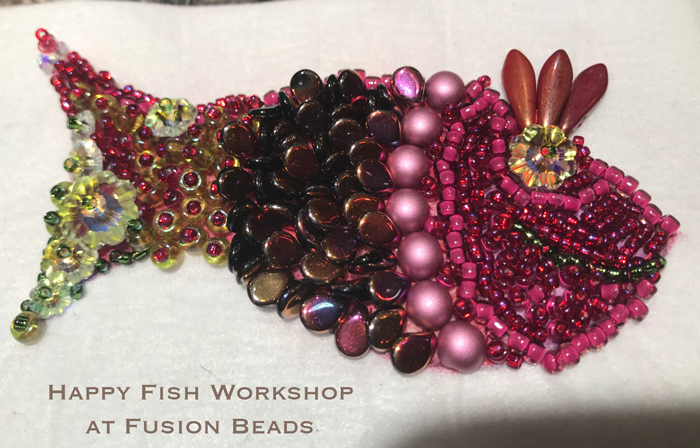 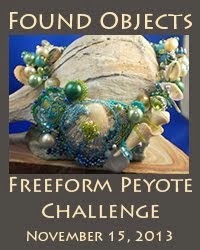 And that joy in creation fueled my Happy Fish workshop at Fusion Beads late last month. 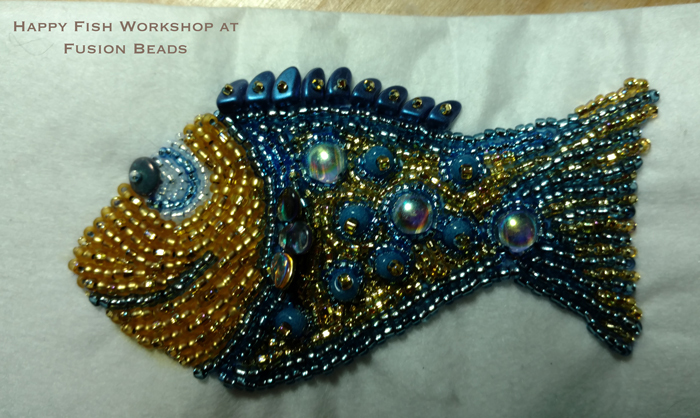 My students ran the gamut: one had far more experience with bead embroidery than myself, while others were just getting into the idea of working with seed beads at all. 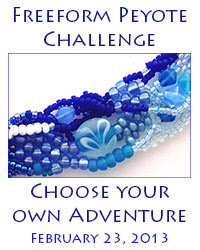 When asked - everyone's primary reason for joining the class was 'because it looked fun'. I snapped photos towards the end of class, and my students said I could share. I love how different they all are. Love the outline variations here! 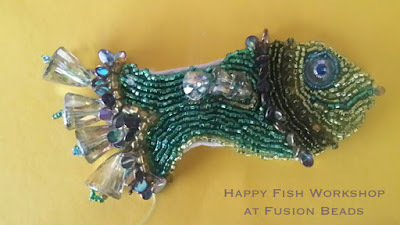 I would have never considered adding the crystal 'bells' for fins! 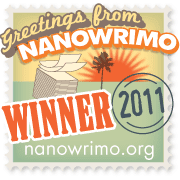 Looks like a great time. 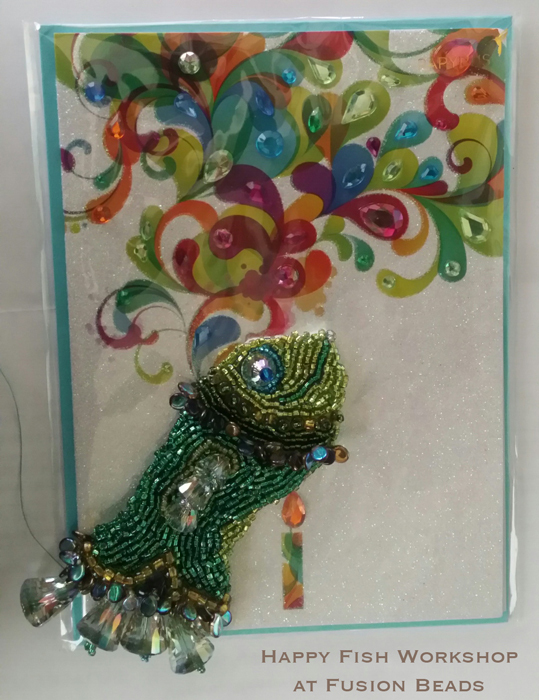 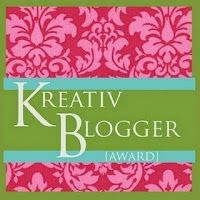 Nothing like creating in a positive environment to bring out the best in people. 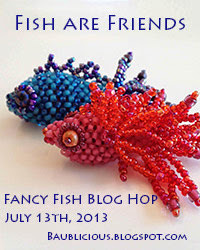 Beautiful, friendly and joyful fishies!